From Mischief Theatre, the minds behind bonkers West End and Broadway smash The Play That Goes Wrong and The Comedy About A Bank Robbery comes this brand new show inspired by those halcyon days spent at school. Promising to be an anarchic look at the frankly hilarious hurricane of emotions that is adolescence, from crushes to spots and more, and the flustered journey it is into adulthood. Their first new play since 2016's 'Bank Robbery, Groan Ups will star the original Olivier Award-winning company. 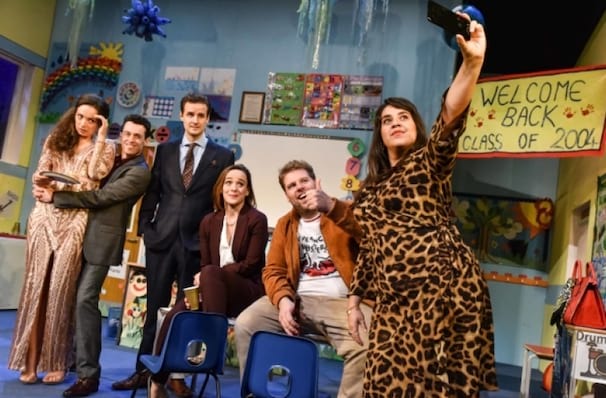 Knowing their comedic chops, it looks as if we're in for a treat that'll have you straight back in the classroom! Seen Groan Ups? Loved it? Hated it? Sound good to you? 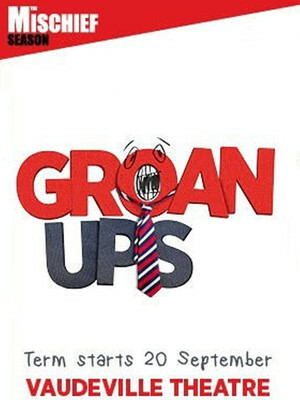 Share this page on social media and let your friends know about Groan Ups at Vaudeville Theatre.